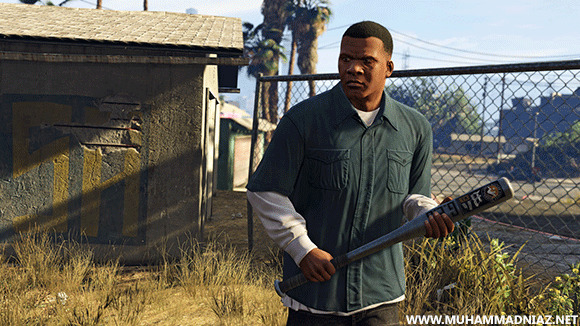 GTA V is an open world Action Adventure PC Video Game. 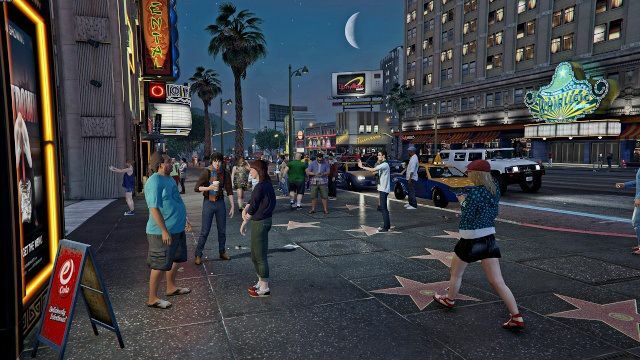 Grand Theft Auto V game is played from either a third-person or first-person view and its world is navigated on foot or by vehicle. Players control the three lead protagonists throughout the single-player mode, switching between them both during and outside of missions. 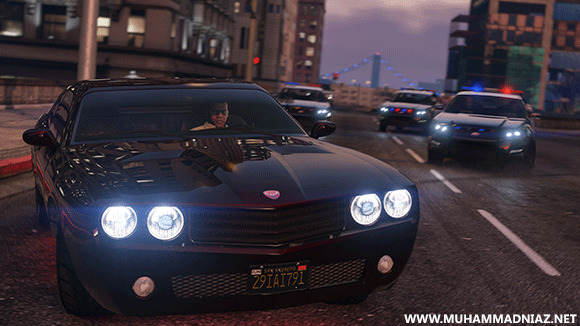 The story is centred on the heist sequences, and many of the missions involve shooting and driving gameplay. Players who commit crimes may incite a response from law enforcement agencies, measured by a “wanted” system that governs the aggression of their response. 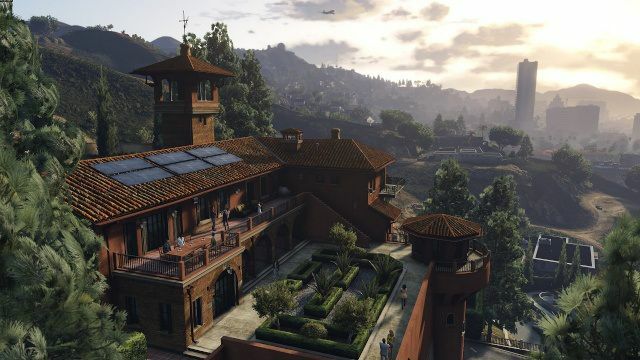 Grand Theft Auto Online, the online multiplayer mode, lets up to 30 players explore the open world and engage in cooperative or competitive game matches.